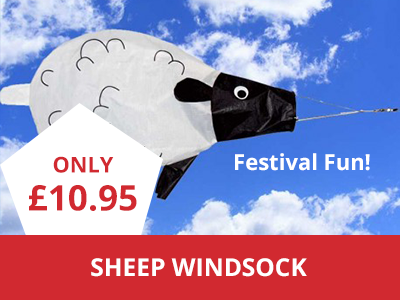 If you’re planning on hitting a festival this summer, whether that be Glastonbury, Leeds/Reading, V Festival, Creamfields or any of the other big events to grace the UK, make sure you invest in a quality festival flag pole to make the most of your festival experience. 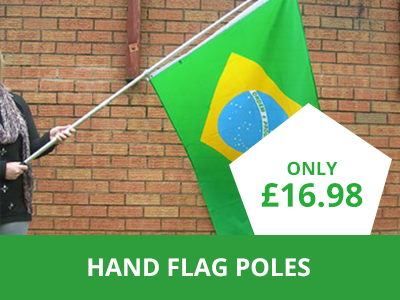 By buying a flag pole, you can use it to set a checkpoint for your campsite, allowing your flag to fly high above the tents so none of your group get lost. 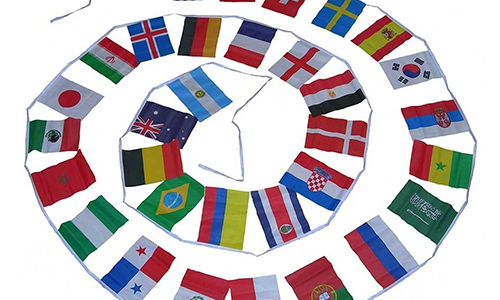 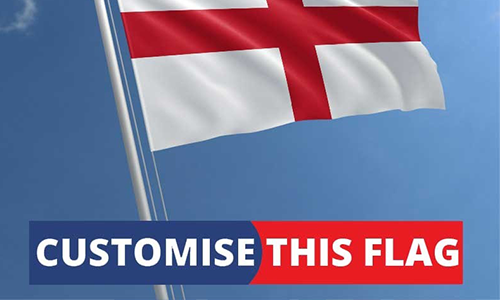 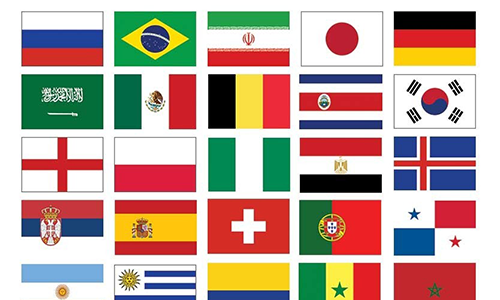 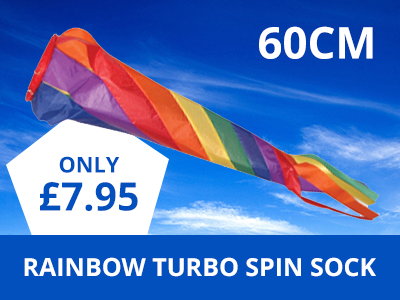 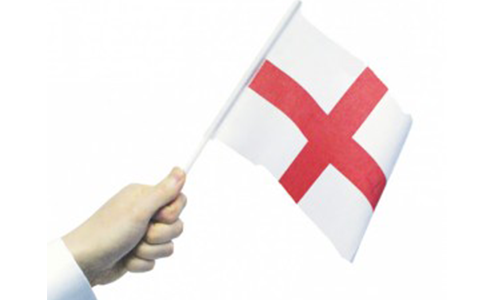 At The Flag Shop, we have a huge range of festival flag poles available in a range of sizes to suit you, as well as all the flag designs and custom prints you can think of.